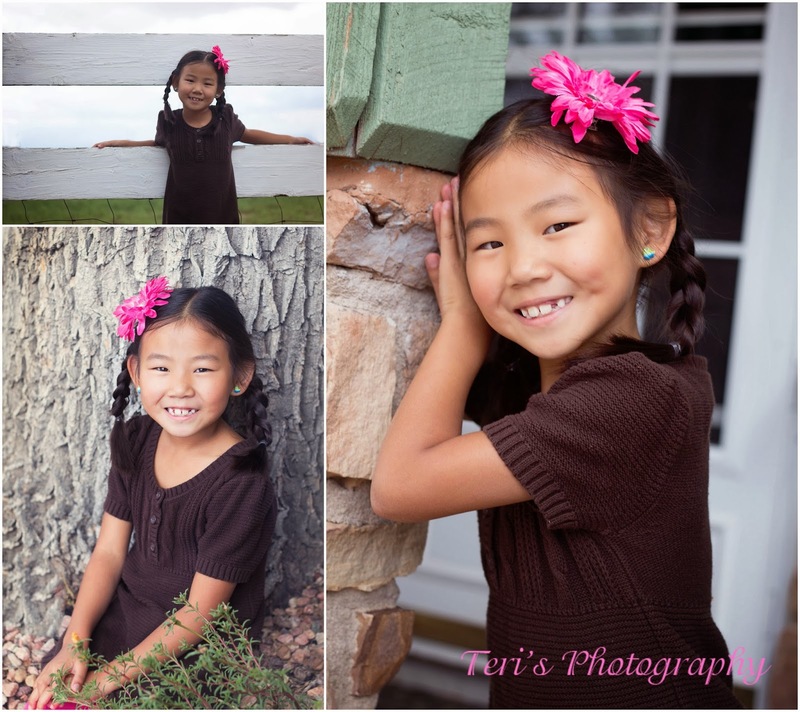 A chance to finally get photos of our beautiful seven year old. It wasn't taken on her birthday but it didn't matter as now we have our new yearly photo. 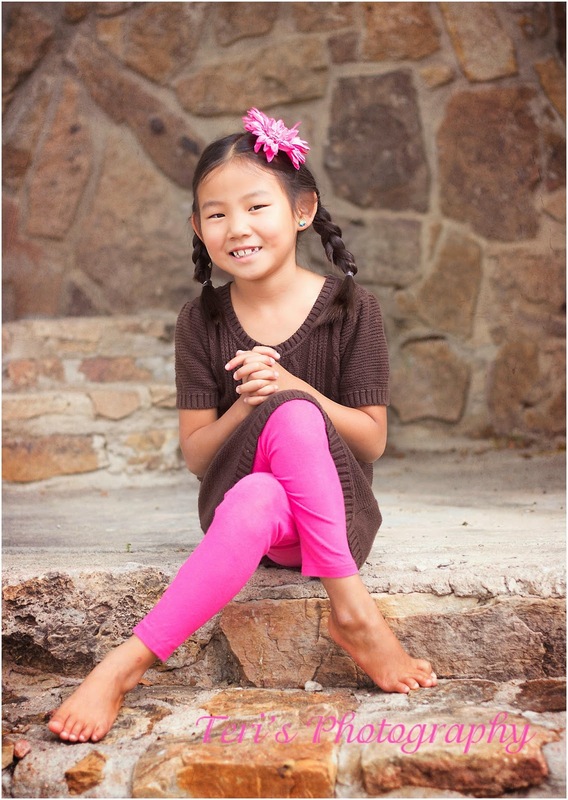 This little one knows what to do in front of a camera and she has that smile that rocks my heart! Of course there is another seven year old in the house that needs his photos. We know the spot but have to wait for just a little while until it is all ready for him! And we all know he loves these times with Mom. Another very busy Saturday has passed. One filled with more games and activities. The weather has changed today. My first day of running in pants..yuck. I know winter is loved by some in our house just not this person but it seems that it will be coming! Oh wow! I posted a birthday picture of my Katie for Sunday Snapshot, too! :) my little one is only 3, though. Your Katie is a beautiful girl. Her pictures turned out lovely. She is darling! Happy Birthday!